A file photo shows students walk on campus between classes at the University of Oklahoma on March 11, 2015 in Norman, Oklahoma. 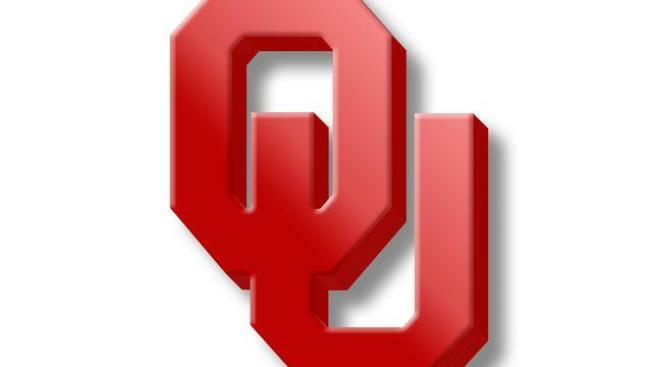 Two University of Oklahoma students who faced backlash over a blackface video posted to social media "will not return to campus," the school's president said Monday. In the video posted late last week on social media, a young woman is seen painting her face black, laughing and uttering a racist slur, while the other student was filming. OU President James Gallogly said the students, both sophomores, were not expelled but "decided on their own to withdraw," NBC News reported. "This type of behavior is not welcome here and is condemned in the strongest terms by me and by our university," Gallogly said. The school is still investigating to determine if any other students were involved in making the video. The Tri Delta sorority confirmed earlier in the day that at least one of the women involved in the video is now a former member.